Kevin "K.O." 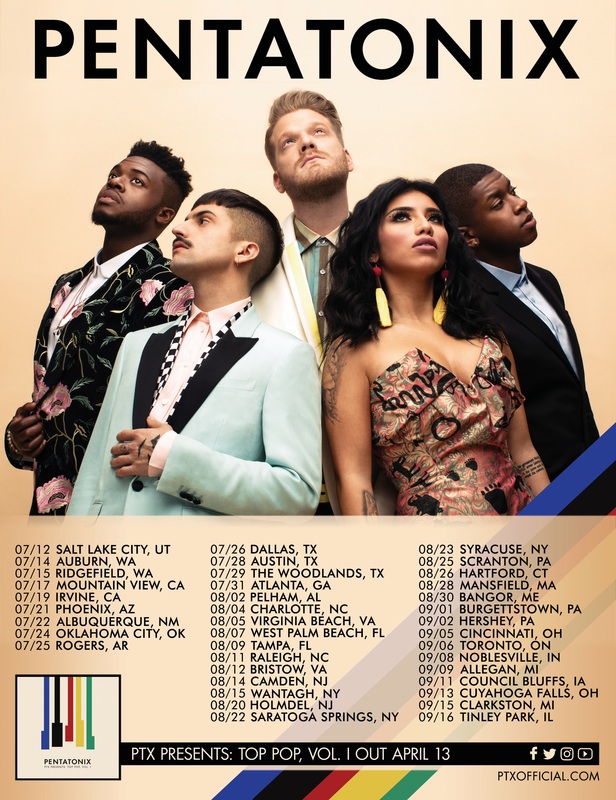 Olusola : OUR SUMMER TOUR IS ON SALE NOW! OUR SUMMER TOUR IS ON SALE NOW! Tickets for our 2018 Summer Tour are ON SALE NOW! Head over to the tour section of our website to find your preferred date and purchase tickets. Every online ticket purchased to the upcoming North American tour before May 31, 2018 will include one (1) digital download of our upcoming album, “PTX Presents: Top Pop, Vol. 1"